If you like protein and peanut butter, you're going to fall head over heels in love with this recipe. 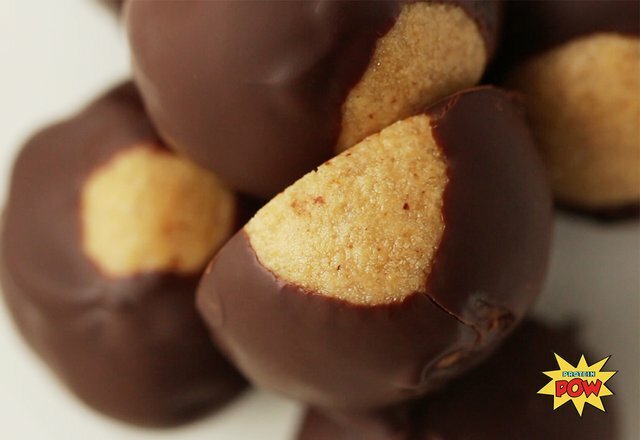 It's incredibly quick and easy to make, and you only need a handful of basic ingredients. The best part is that you can whip these up without touching your oven during the dog days of summer! The peanut butter you use really matters when it comes to the consistency of your final product. 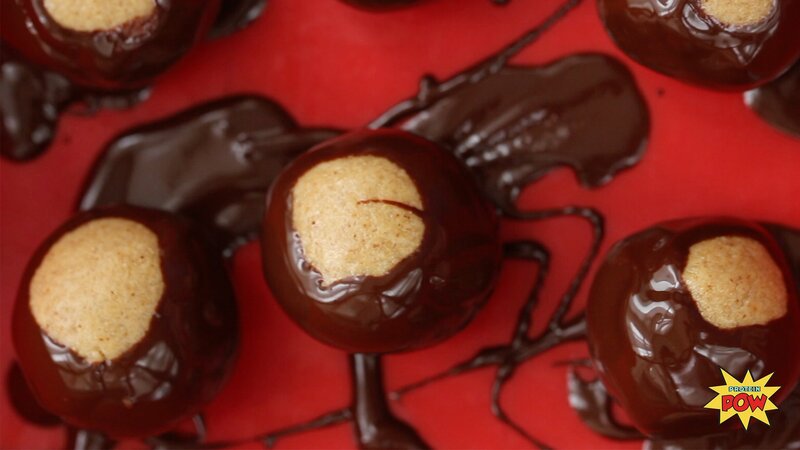 If you use a super smooth peanut butter, your buckeyes will be creamier. If you use one that's thick and dense, you'll probably need to add a bit more milk to get the doughy, soft consistency. Don't worry, though: Any and all peanut butters will work for this. And if you don't like peanut butter, well, no problem! Just use almond butter or sunflower seed butter instead. Have fun with this one, make it your own, and enjoy.